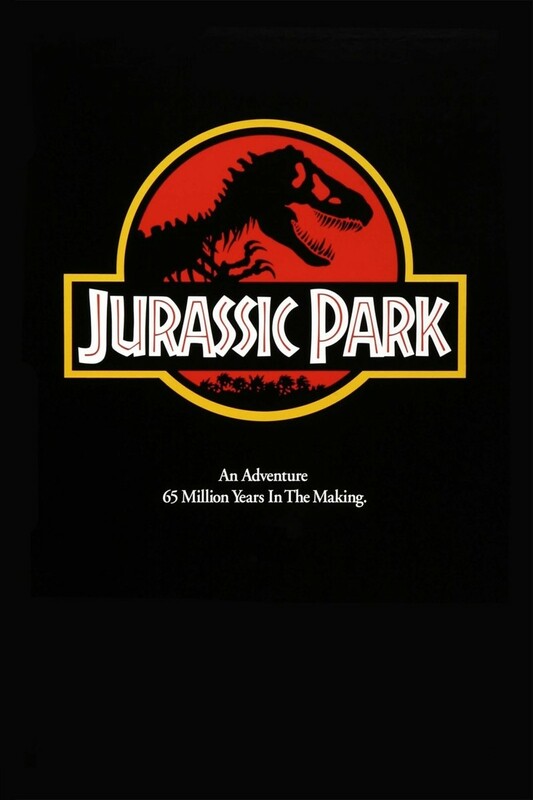 In this classic science fiction film, a brilliant entrepreneur has the ingenious idea of opening a cutting-edge park that consists of genetically engineered dinosaurs as the main attraction. In an effort to make sure that the park is safe, the owner of the park enlist the help of two paleontologists to stamp their approval on the project. The paleontologists, along with a sneaky lawyer and an accomplished chaos theorist, are flown to the island for the shock of their lives. The adventure starts when the park owner’s grand children arrive. Although the day begins as a fun-filled trip, it would eventually turn into an epic fight for survival against the beastly T-Rex and the dangerous velociraptors that have escaped the paddock.